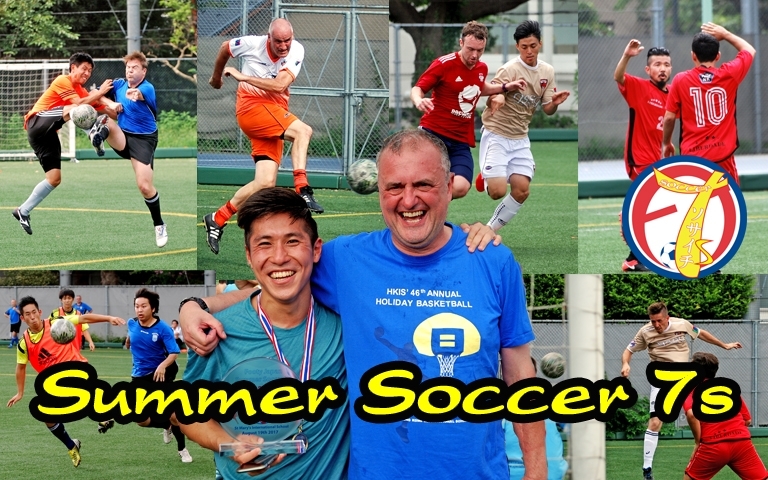 Footy Japan Competitons annual Summer 7s football competition at the YCAC in Yokohama. This event used to be the last week of August before the TML started but they have moved it further in August which is significantly hotter for an all day event. We had enough players to confirm the last remaining place in the competition but we can only enter one team. Little known fact is that Kaz Fushimi was nominated and accepted the position of 7s captain two seasons ago and since nothing has changed Kaz is in charge of the selection unless he decides otherwise as 7s Captain. As with general BEFC policy members can still sign up until Tuesday evening (since competition is Sat) and The match squad will be sent out accordingly. Considering the heat issue though we'd probably want big squads per team but the 7s captain will ultimately decide who and how many players we take. There is a 12 player maximum though stated by Footy Japan.